Such a division was introduced in the Games of Chance Act in 2004. Previously, there was only one national gaming operator, but now the online market is open to private entrepreneurs. 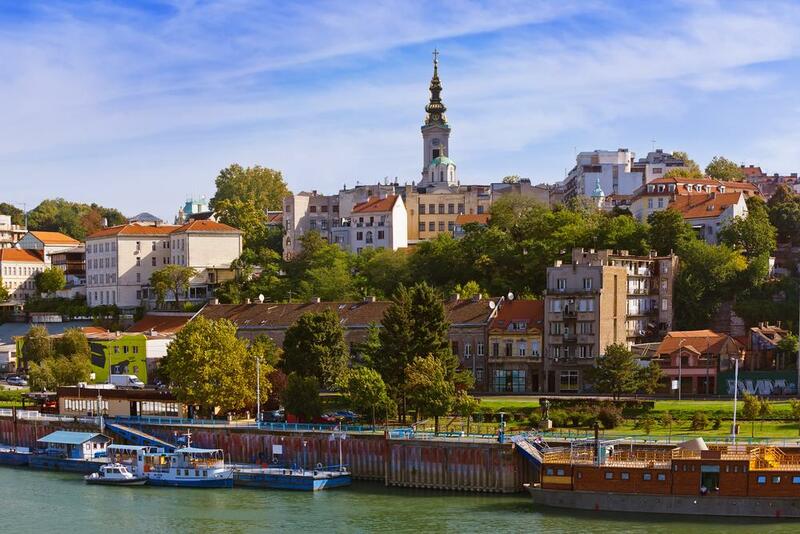 The government prepared a black-list of operators to encourage the rest to run gambling business in Serbia. All online gambling activities are run through only a single platform – owned by Playtech company, which has been collaborating with the Serbian national State Lottery for many years. The main idea behind this collaborative partnership lies in working together for mutual benefit. Recent statistics show that the number of internet users has been growing exponentially, suggesting that the future of Serbian gaming industry starts to look promising.